lucyslittleforestschool – Where the wild things are….Halloween adventures! Where the wild things are….Halloween adventures! Become King of the wild things in our magical woodland. 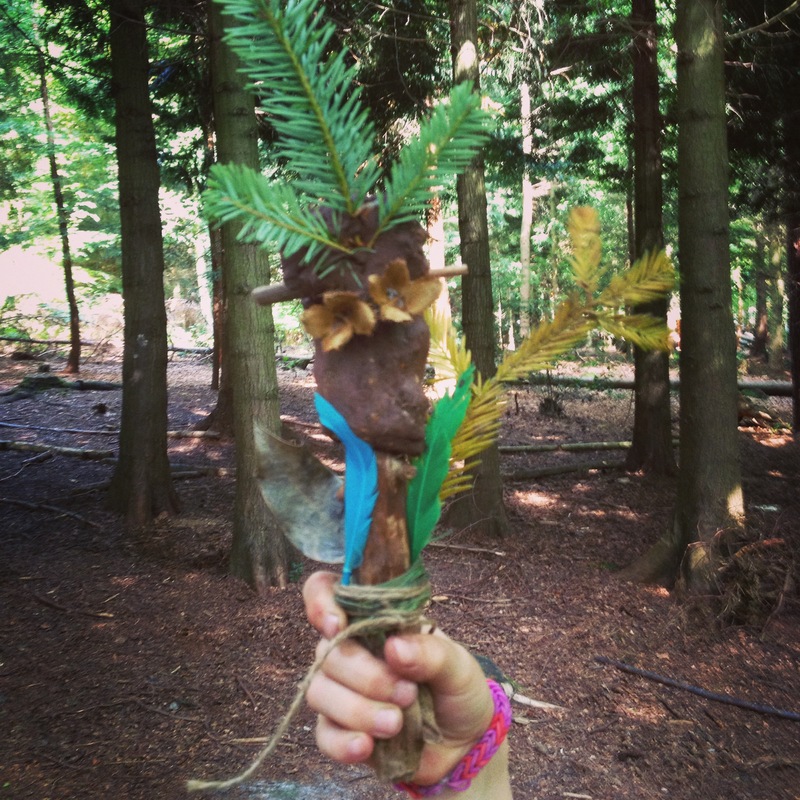 Find the secret path, listen to a story, walk the secret path to find materials needed from the woodland floor to create your very own wild thing to take home! Use natural clay to create a character, where will they live? what will eat? Your child’s imagination will go wild. We will then in groups create a tree sculpture on a tree to leave in the wood to tell its own story to walkers at the wood. We will meet outside the barn at the ranger meeting point, 5 minutes before activity starts, you are welcome to come for a walk, or enjoy the wilderness café, with a children’s library, chalk boards, colouring and much more!